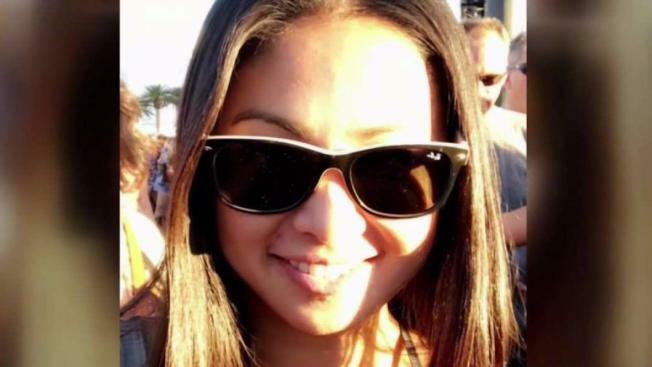 Michelle Vo was gunned down at a country music festival in Las Vegas on Monday and her death has left behind a void in her family. Michelle Vo send her sister a photograph of herself at the concert shortly before she was shot and killed. Her family believes she died instantly. Her proud family said she was fearless, traveling around the world on her own, making new friends and living life to the fullest. San Jose officials plan to hold a vigil for Vo and other shooting victims at City Hall at 7:30 p.m. Friday.